Sundays on Blue-in-Green:RADIO finds us in a 90s State of Mind so here's a small handful of couple of recent additions to our 90s playlist to indulge in. 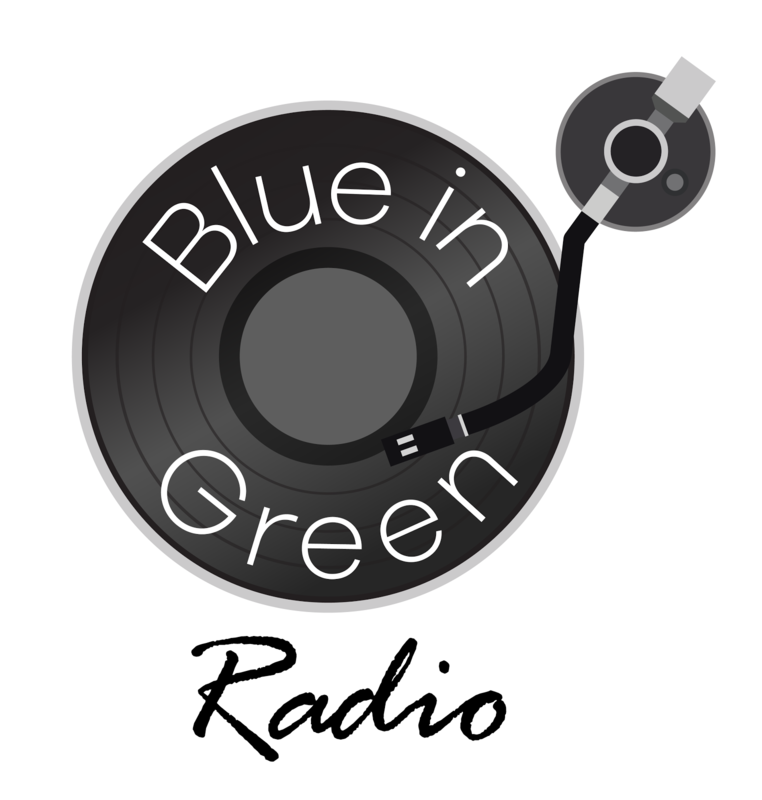 Tune in to 90s day via our website www.blueingreenradio.com or find us on iTunes or TuneIn. A random scroll through CDs at a local charity shop unveiled a full single release for Janet Jackson's 'Together Again'. You'll already find the DJ Premier remix of this song as a part of our 90s State of Mind playlist but happily you can now find two further remixes of the song, both by Jimmy Jam which are lovely renditions of this great song. We've recently discussed the 2017 reissue of the classic 'Brown Sugar' debut by D'Angelo so it goes without saying some of the brilliant remixes that comprise disc 2 of the release would make its way on to our 90s playlist. 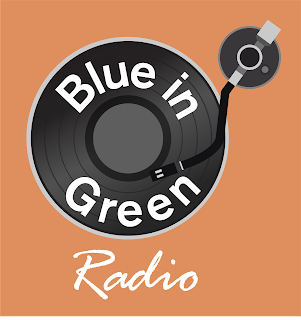 Amongst many others you can find on Blue-in-Green:RADIO on Sundays, here's the Dallas Austin remix of 'Cruisin'.